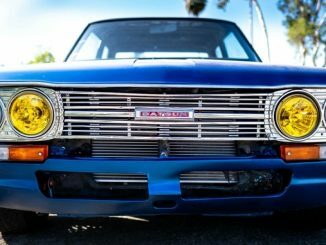 The Datsun 510 is a historical automobile that is collectible today by both racing (rally) and classic car enthusiasts. 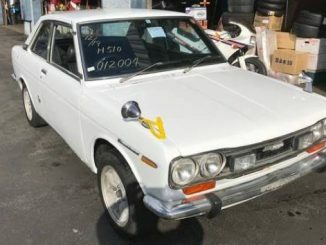 Made by Nissan from 1968 to 1973, its short timeframe on the market and limited production numbers makes it a rare find. 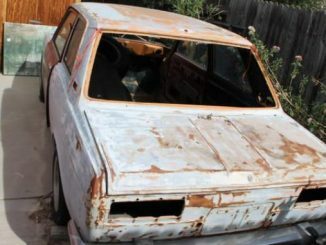 This is especially true for the buyer looking for a quality 510. 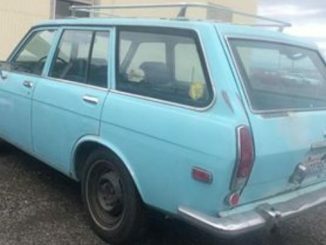 The Datsun 510 is also known as the Datsun 1600 and Yue Loong Bluebird 706, as it was a variant of the Datsun Bluebird. 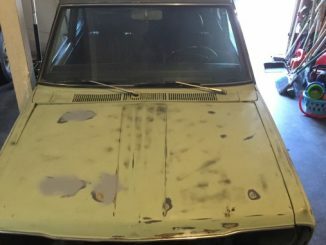 It is common to find the 510 for sale on Craigslist and eBay and there are scattered resources online for modifications, repair and restoration. 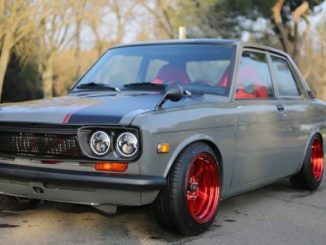 This website is designed to be a central place for potential buyers to find 510’s For Sale and for Datsun 510 sellers to post their cars for sale. 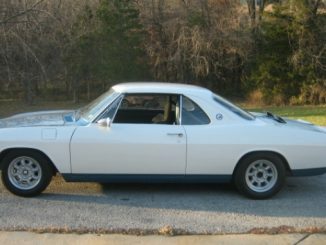 The goal is also to collectively pool resources and include information about parts, repair, aftermarket mods and OEM restorations. Thank you for visiting the site and please Contact Us with any questions. 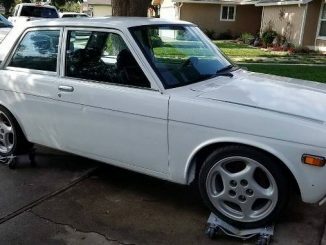 Today it is not only the most common but the safest practice to buy a used 510 from an area on the West Coast or Southern States. 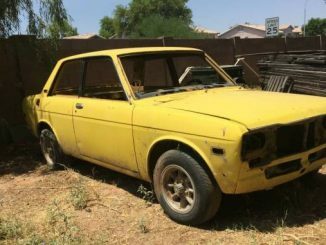 The following are great locations to find prestine Datsun 510s. 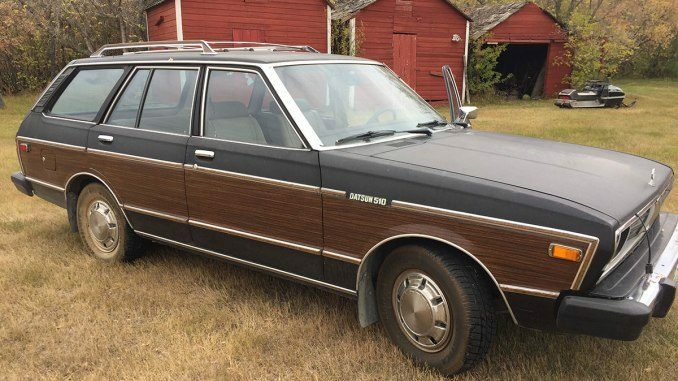 These are just recommended locations to find a rust-free 510 body. 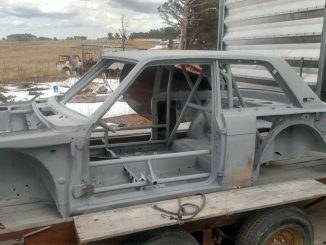 It is possible to find very clean Datsun 510 cars all over North America. 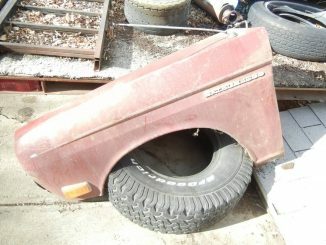 Check out our classifieds section to see the current listings. 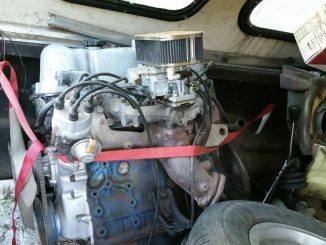 As with niche car markets, like Jeeps and Corvettes there are a few focused forums online and often a blog or two that has a wealth of information presented. The forums are general a place where car specific enthusiasts gather to show off their ride, post pictures, discuss and post other content. 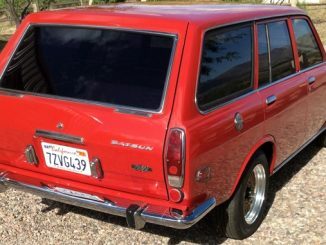 Specifically for the Datsun 510 Wagon, the online forums are a great resource for build outs, modifications, restoration, parts info, schematics and other info. 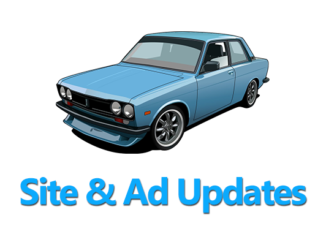 Check out our Resources page for links to the best online 510 Wagon web properties. 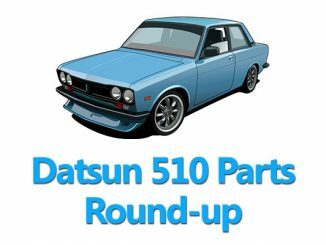 Aftermarket parts for Datsun 510s are common including major modifications and upgrades. As discussed on our Review page, the suspension is the most common upgrade, shortly followed by a new engine or motor for more power and performance. 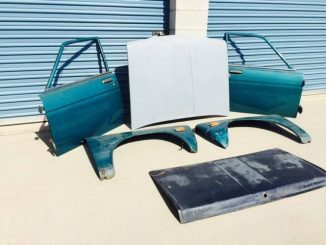 Check out the Parts Page for more information. You can also check out the 10 most recent used parts listed for sale on our site below. See all used parts listings by Clicking Here.